Standing water, slow-draining pipes, and clogged drains – when your plumbing isn’t working properly, you have to deal with numerous headaches and frustrations. 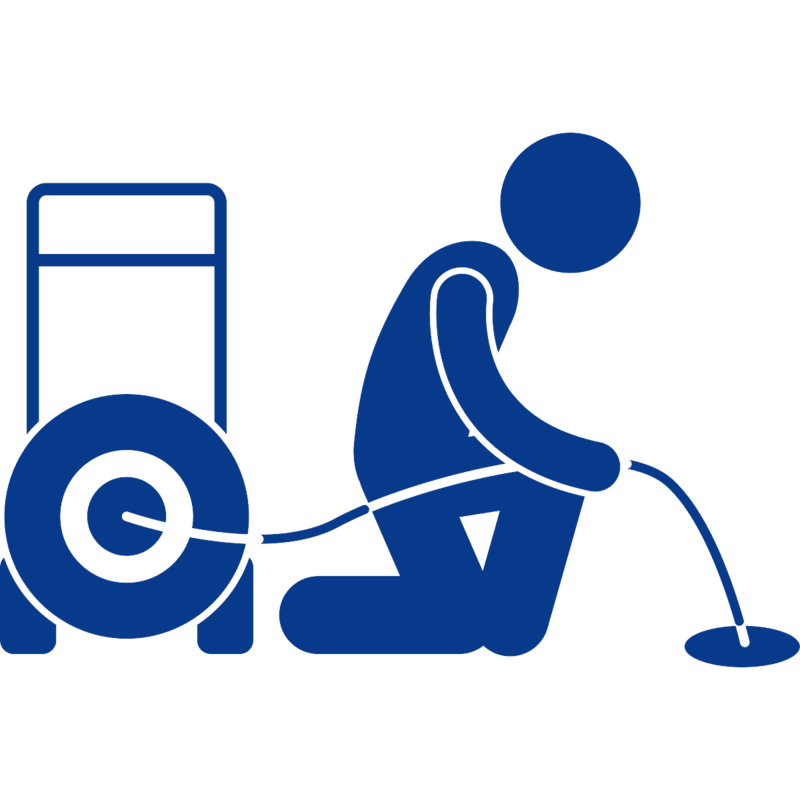 A slow-draining septic system isn’t just an inconvenience, but it compromises the health and safety of your household. We also offer 24/7 Emergency service for your home and business. 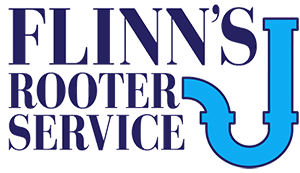 If you have blocked drains, leaking pipes, clogged pipes, or just want to know whats inside your drain, call Flinn's Rooter Service. Your 24 hr rooter service. 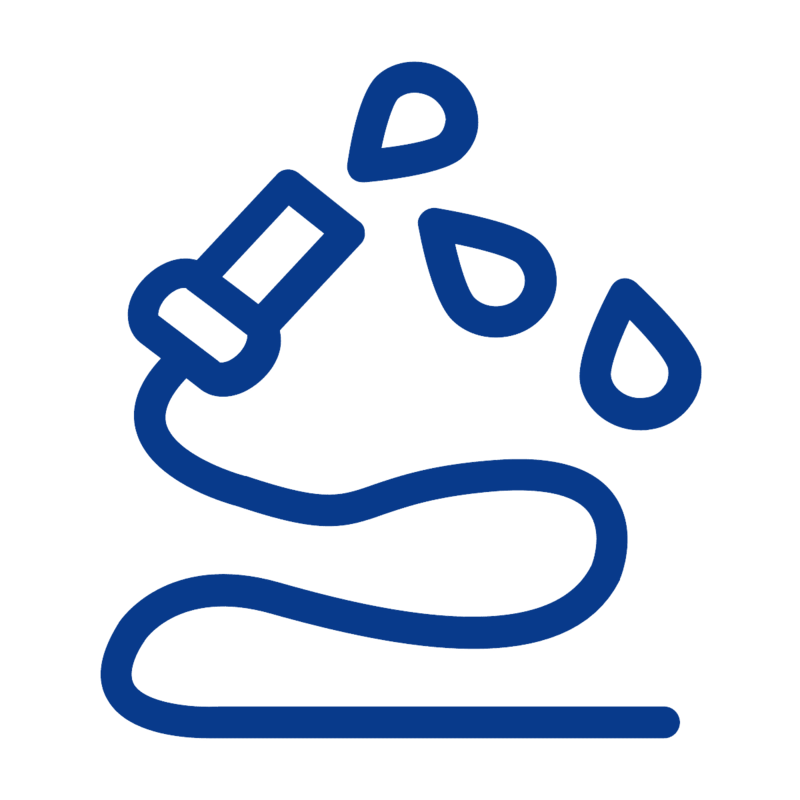 Hydro Jetting is the process of cleaning your drain with pressurized water, physically blasting scum, grease, and other build-up off of your drain walls. This is also called hydrojet drain cleaning. 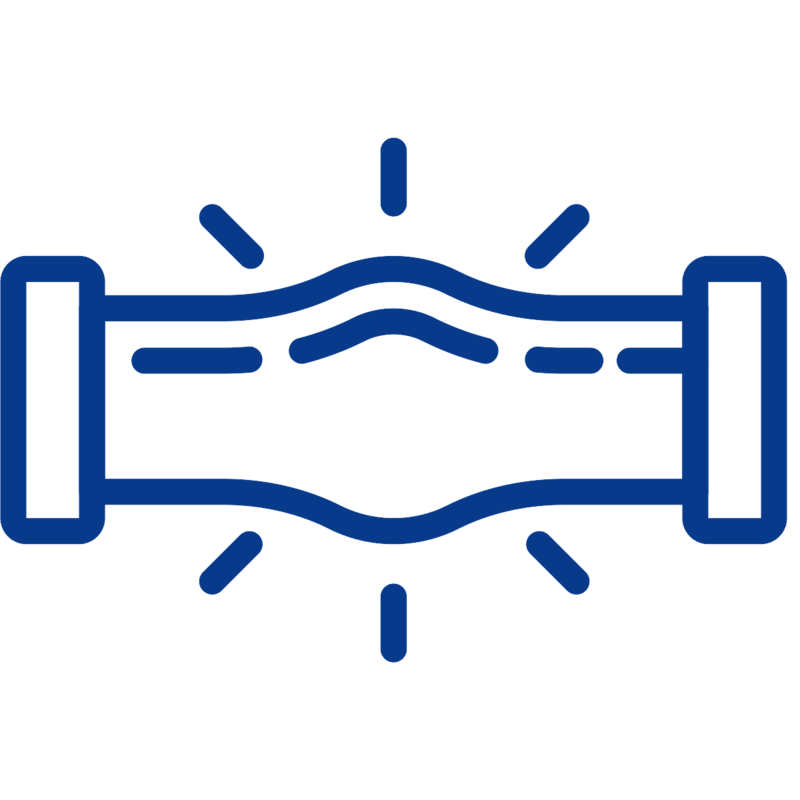 We are a proud installer of NuFlow pipe liner. 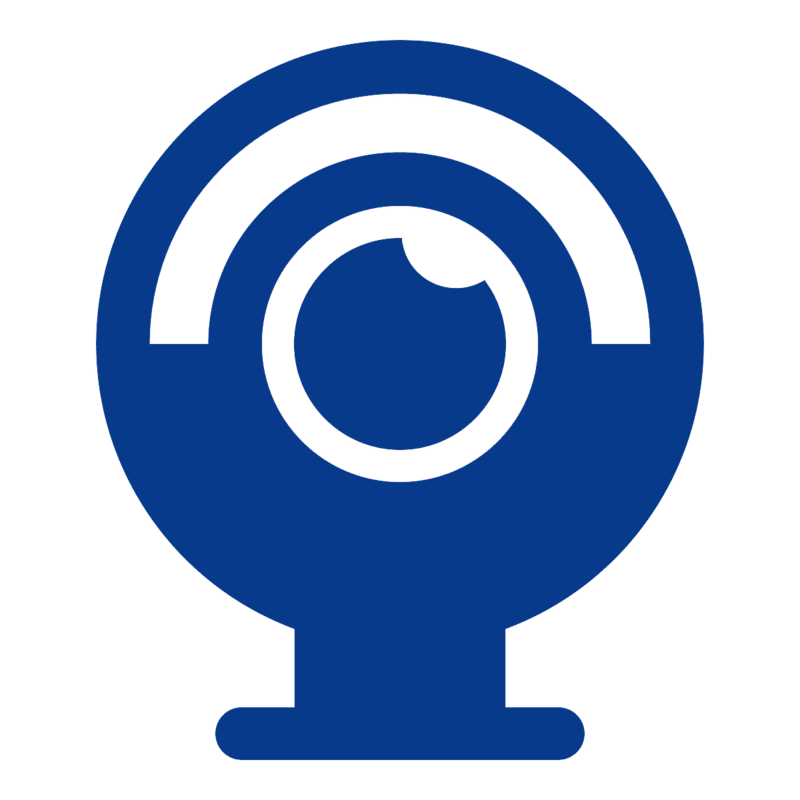 In fact, we are the only company licensed to install NuFlow in Richmond. This allows us to repair sections or whole pipe systems with out digging. We can work on any drain in your house or business. That includes kitchen drains, bath sinks, tubs, showers, toilets, washing machines, and sewer or septic lines. 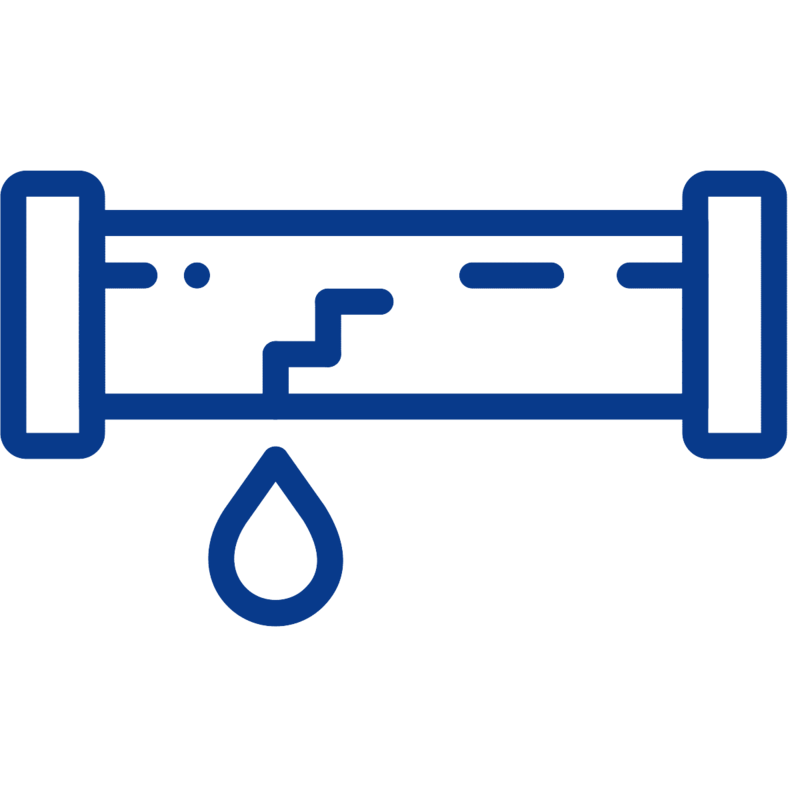 Flinn's will identify where the break in your pipe is and repair it using Nuflow. This is also called sewer line repair, pipe relining, and lateral pipe lining. 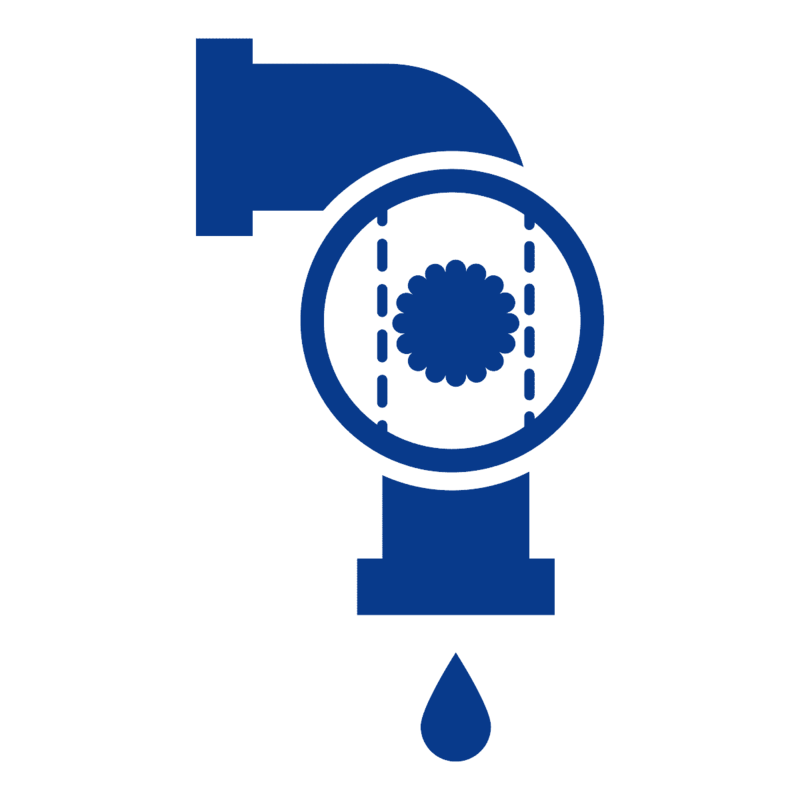 To get a better picture of your drain, we employ video camera inspection. This gives us a plumbing diagnosis using our drain camera. Sometimes we call it drain scoping so we can check drains for breaks or other issues. Excellent service! No more clogged drain! Discussed my problem, gave honest advice and quickly and thoroughly solved my drain problem. Covered the bathroom floor so I had no mess to clean up, which I appreciated. Thanks for a job well done! Another 5* review!! This company is a Godsend! Professional from the first call to the service call. Noah arrived on time and unclogged my kitchen sink that was clogged lower down the line into the basement and under the house. He completed the whole job in under 30 minutes. He was courteous and efficient. Thank you to Flinn's! Quick and friendly service - I realized I had a problem early on Saturday morning and within an hour Noah came to help me out. I was really impressed by the quick and friendly service. Thanks! Quick and reliable service Job well done. There's a lot of nasty stuff that clogs drains, adorable ducklings shouldn't be one of them. You don't want to hear about a dog in a #drain, but luckily it's a happy ending. Do you know when its time to call us? That is an unexpected clog. 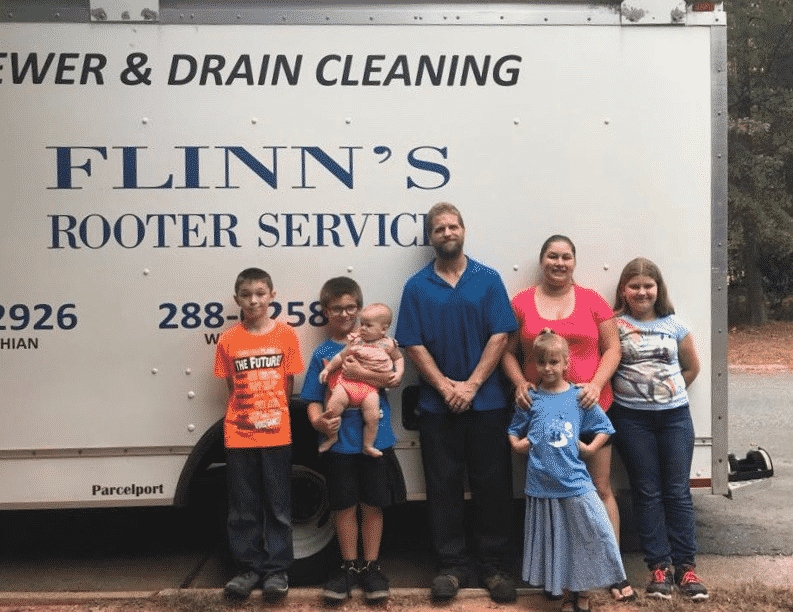 Contact Flinn's Rooter Service and we'll help you out with all your drain and rooter service needs. If it's an emergency drainage situation please call us at for 24/7 Emergency Service.